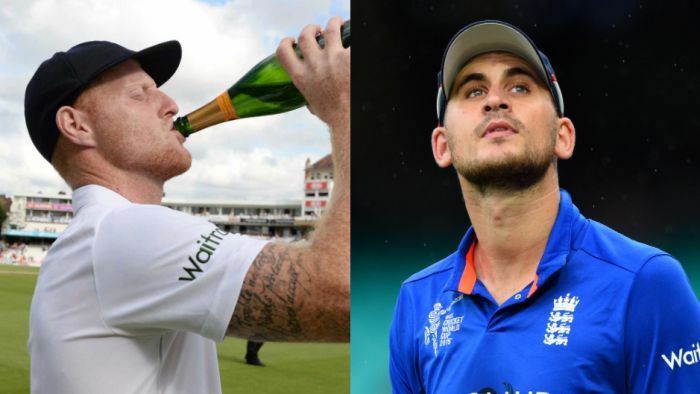 ABC News Australia – England all-rounder Ben Stokes and batsman Alex Hales will appear before a disciplinary hearing in December after being charged with bringing the game into disrepute for a fracas outside a Bristol nightclub a year ago. England all-rounder Ben Stokes and batsman Alex Hales will appear before a disciplinary hearing in December after being charged with bringing the game into disrepute for a fracas outside a Bristol nightclub a year ago. The England and Wales Cricket Board (ECB) said in a statement that both were required to attend a panel hearing of the independent Cricket Discipline Commission (CDC) in London on December 5 and 7.